We got to focus on a mostly angelic storyline and the fact that angels are not so bright and fluffy as the old stories have you believe. But we already knew that from living years in the Supernatural canon. Still, it was a great look back on Cas’s history. It’s a trend that, no matter which angel we come into contact with, they’re all going to be uncaring toward humans and basically vengeful toward their own family. Humans have nothing on the family drama that goes on up in Heaven. However, it was really nice to get to see Cas in his former vessel and how he performed as a soldier back in the day. The angels have always been taught that Nephilim were an abomination, so when they exist the angels have to kill them with no care about the innocence of the child. The mission is the most important part. 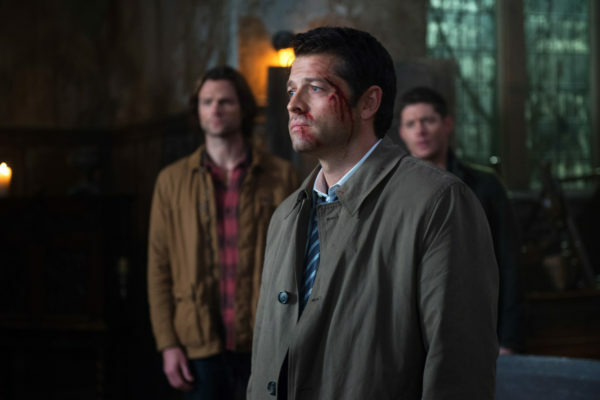 The comparison of how Cas acted back then to what he’s facing now, with the potential of Lucifer’s child, will be interesting. I doubt he will be so quick to kill, even if it would be for the good of the world. But, of course, nothing is as straight-forward as “has mission, completes mission” when it comes to this show. While it looked like the obvious answer would be to kill the one who was killing angels, Lily’s purpose and the duality of the stories being told put a new spin on who was the real enemy. Not only did Lily survive on Enochian power, but she had a reason for targeting and killing the angels that she did. They destroyed her life by killing her husband, as well as her child. And the death of her child had nothing to do with ridding the world of Nephilim and more about retaliation over the rejection of love. 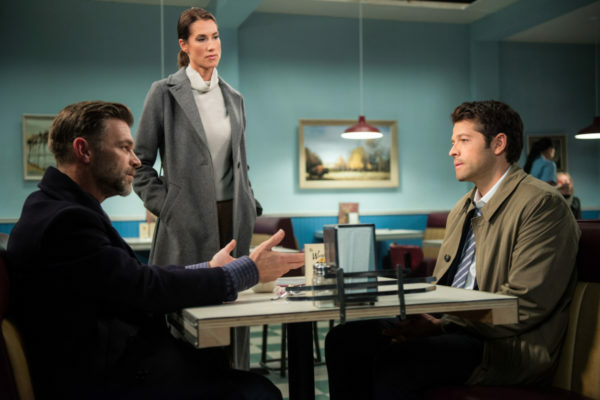 Ishim lied, which should have come as no surprise, but having Cas find out that he fought under false pretenses all those years ago and believed in the bond of family when that bond was built on lies was very tragic indeed. Aside from family betrayal, I have to wonder about the repercussions of his actions. 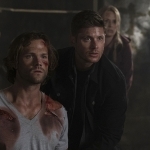 I’m sure Billie’s death, at least, will cause problems for the Winchesters and Cas. He has gone two weeks in a row killing cosmic beings and there has to be punishment for that. He seems to be in a fatalistic mindset and will go to any lengths to protect others, even if it means sacrificing himself. 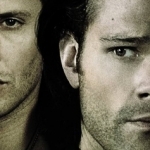 At the heart of it is the deep devotion Cas has for the Winchesters and, in turn, how Dean and Sam feel he is family. And if they don’t stick together, they’re not going to make it through the ever-growing list of problems. 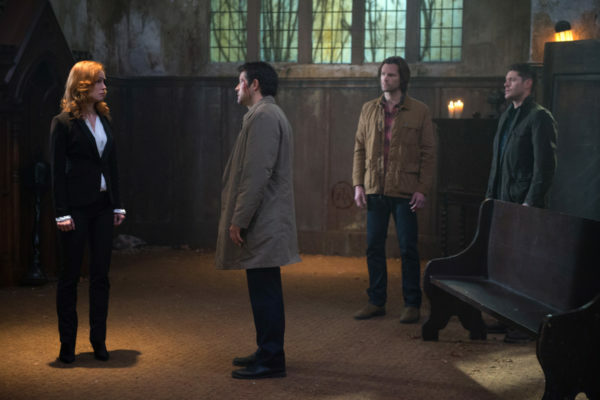 Lucifer’s kid, the British Men of Letters, the ramifications of killing Billie… the list goes on. Angels aren’t going to help them now, only one angel, and that’s the way it will always be.